NORTH VANCOUVER, BC – Deep Cove Brewers & Distillers has addition of a new beer to its core year-round line-up. Method Pale Ale is a dry hopped pale ale that we are slowly fine tuning through multiple batches. Azacca, Cascade, and Citra hops are in the forefront with a light malty body. Soft and full mouthfeel from a healthy dose of oats. 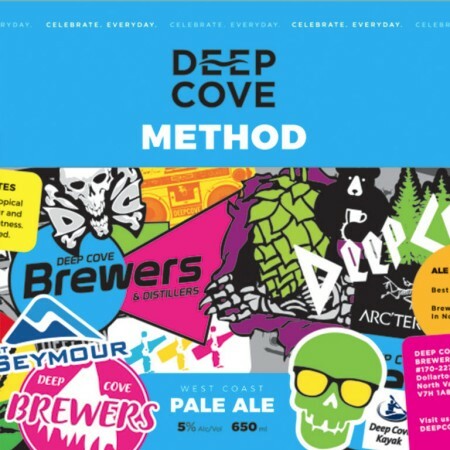 Method Pale Ale is available now in bottles, growlers, and on tap at the Deep Cove taproom and retail store.